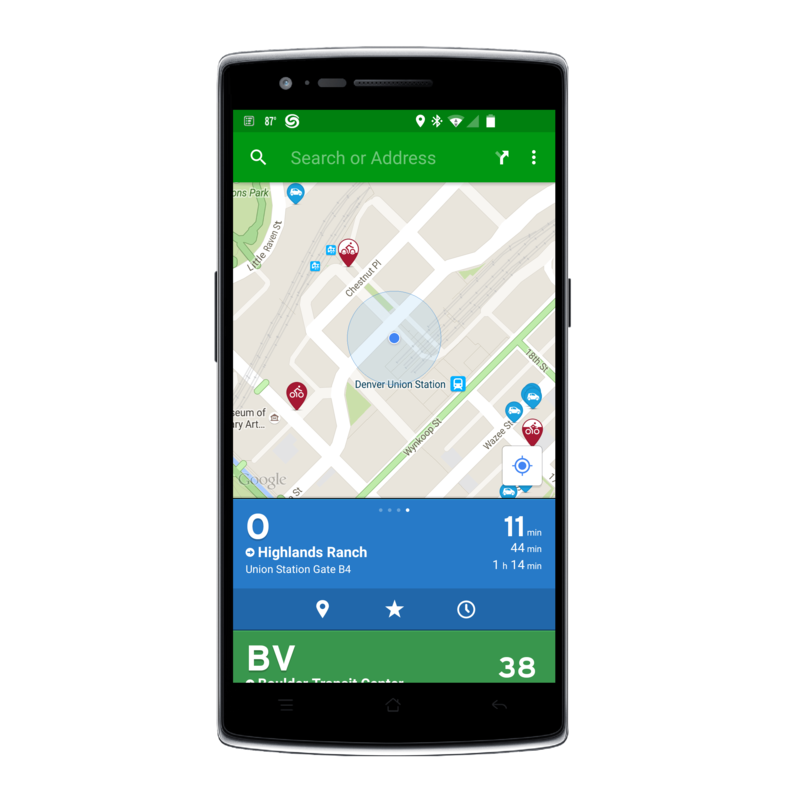 Transit App for Android Updated With Best. Release. Notes. Ever. All joking aside, the updates to the Transit App for Android are great. The latest build, version 3.7.3 for those keeping score at home, has a lot of bug fixes for some annoying things that were in the app. For those who aren’t familiar with it, Transit App gives you public transportation, Car2Go information and other transportation information for you where you are and how to get where you are going. It services a long list of cities around the world and it is my go-to app when it comes to figuring out when my next bus or train is leaving for a destination (I’m one of the maybe 3 Americans who doesn’t actually own a car by choice). Besides all the bug fixes in the release, and there are plenty, I have to give the Montreal based company a lot of credit. They can certainly poke fun at themselves. The release notes along are worth the update just so you can read them. Again and again. Rather than give you my normal run down of what’s fixed in the app, I’m just going to paste the release notes from this update to Transit app for Android. Enjoy. My personal favorite of this list is the “shout out” to the British Longitude Act of 1714. Well played Transit app team. Well played.